P&G aspires to build a better world for all – inside and outside of P&G – a world free from gender bias, and a world with equal representation and an equal voice for women and men. P&G aims to do this by sparking conversations that motivate change through its brand advertising campaigns. It is helping remove gender-biased barriers by enabling education for girls and promoting women&apos;s economic empowerment. Beyond this, it is creating an inclusive environment within the Company where men and women can contribute to their full potential. 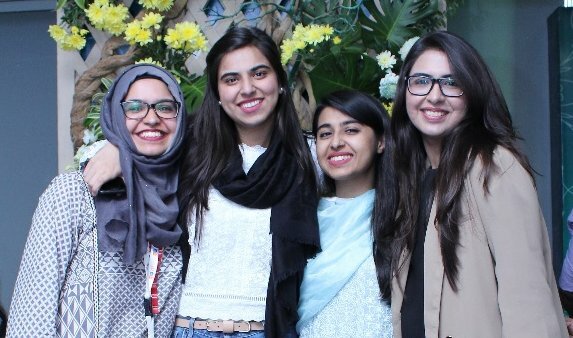 P&G brands have been committed to empowering women and young girls with confidence in Pakistan through campaigns such as the Always #MyFutureStartsToday and Pantene #StrongIsBeautiful. Moreover, the Always School Education Program has reached over 9 million Pakistani girls with essential health and hygiene education to date. In partnership with Health Oriented Preventive Education (HOPE) and READ Foundation, P&G has provided quality education to around over 3500 girls from underprivileged communities in Pakistan. 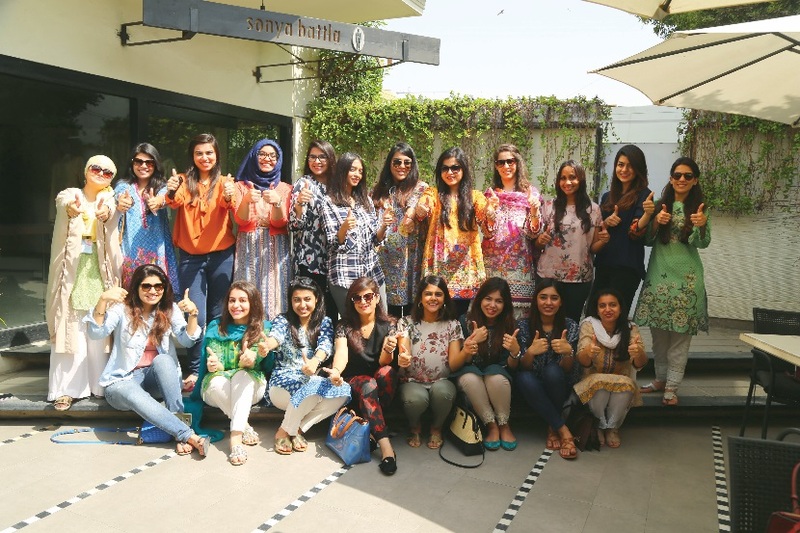 Furthermore, P&G has joined the US-Pakistan Women&apos;s Council (USPWC) in its mission to promote the economic participation of women in the workforce in Pakistan. The Company has committed to support the employment of women within its organization and promote women entrepreneurship in supply chain through its diversity initiatives. As the founding member of the USPWC&apos;s corporate initiative, P&G is playing an active role in supporting the Council&apos;s efforts to promote supplier diversity in Pakistan. As a part of this effort P&G participated in the Supply Chain Diversity Expo and training sessions for women entrepreneurs organized by the USPWC in collaboration with WECREATE in Islamabad and Lahore. These sessions were aimed at counselling women entrepreneurs about how to successfully enter the corporate supply chain and creating awareness about the procurement processes at corporate organizations. The sessions were attended by around 100 women entrepreneurs representing different service sectors from catering to corporate marketing agencies. The events provided P&G the opportunity to connect with these women entrepreneurs via highly interactive networking sessions. Additionally, relevant women entrepreneurs will be provided the opportunity to participate in competitive P&G business opportunities.